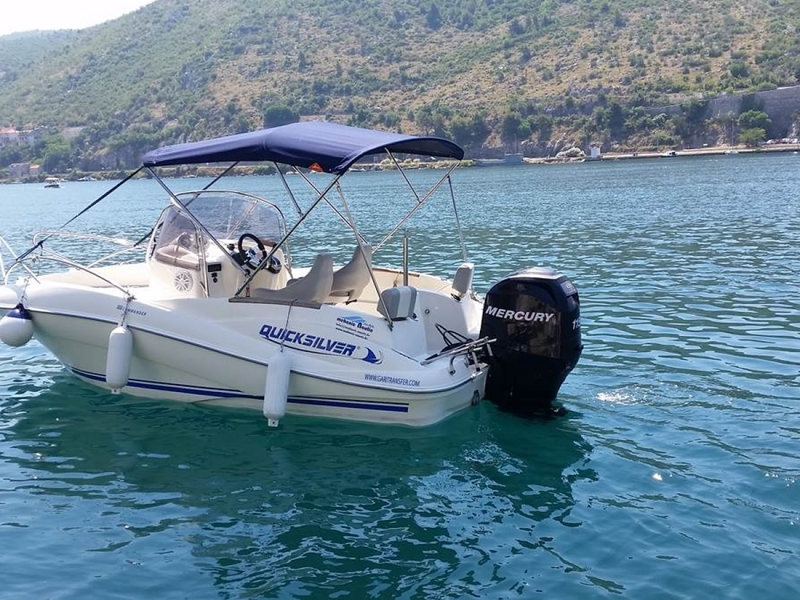 Pleema.com :: Quicksilver 555 :: Sunny day boat tours in Dubrovnik! Sunny day boat tours in Dubrovnik! Enjoy a glorious morning, afternoon or full day exploring Dubrovnik's coast & islands! 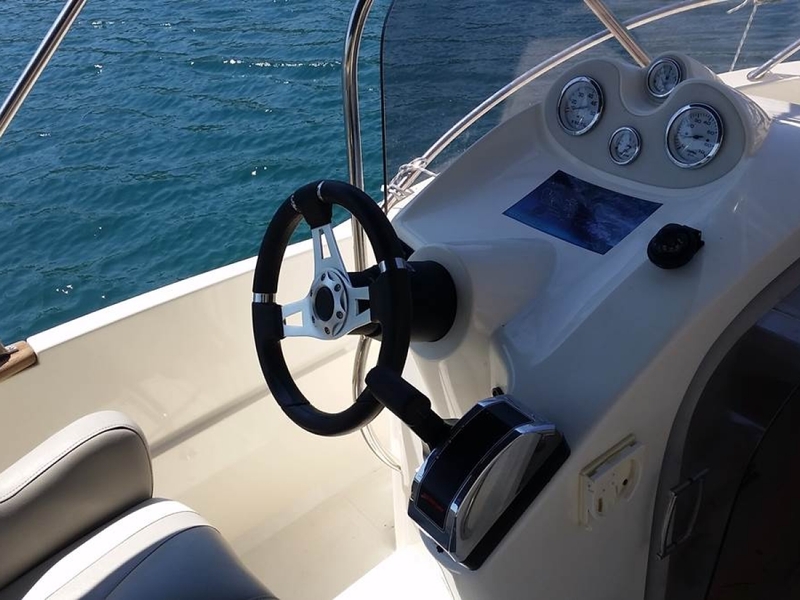 With a completely flexible itinerary, our boat is your recipe to a fantastic boating adventure with family & friends! 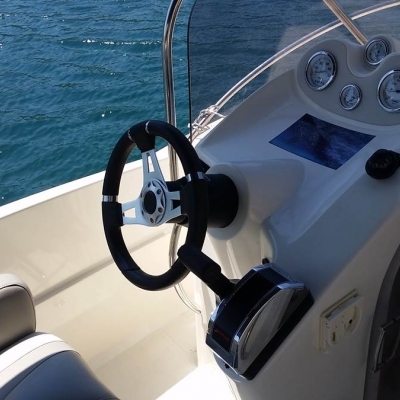 Because of its petite size and strong motor, this boat is suitable for half day and full day tours, as well as transfers! 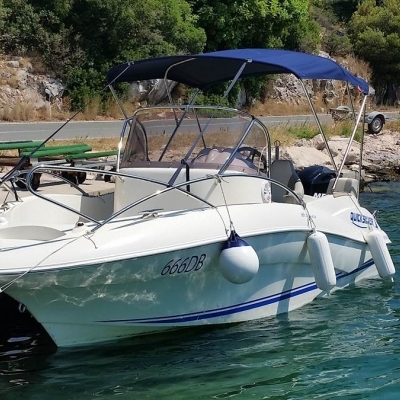 Its characteristics make it an excellent choice for those who wish to get up close and personal with Dubrovnik's coast and islands, as it allows you to cruise close to the shoreline, giving you a better view of the landscapes. 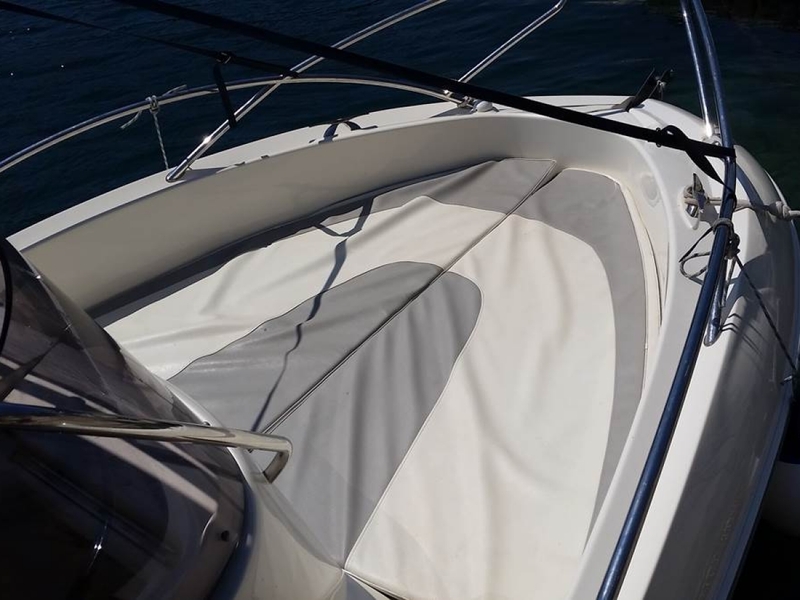 Our boat includes both shaded and sunny areas, seating for 6 passengers and life jackets, for your safety. 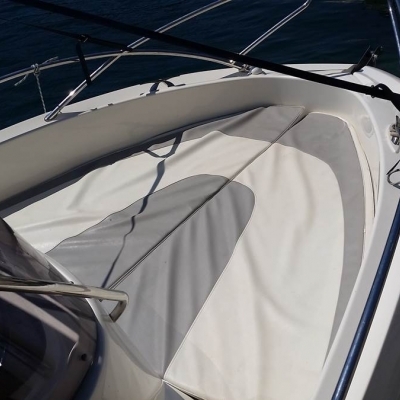 It can be rented WITH or WITHOUT a skipper, for half day tours (4 hours) or full day tours (8 hours). 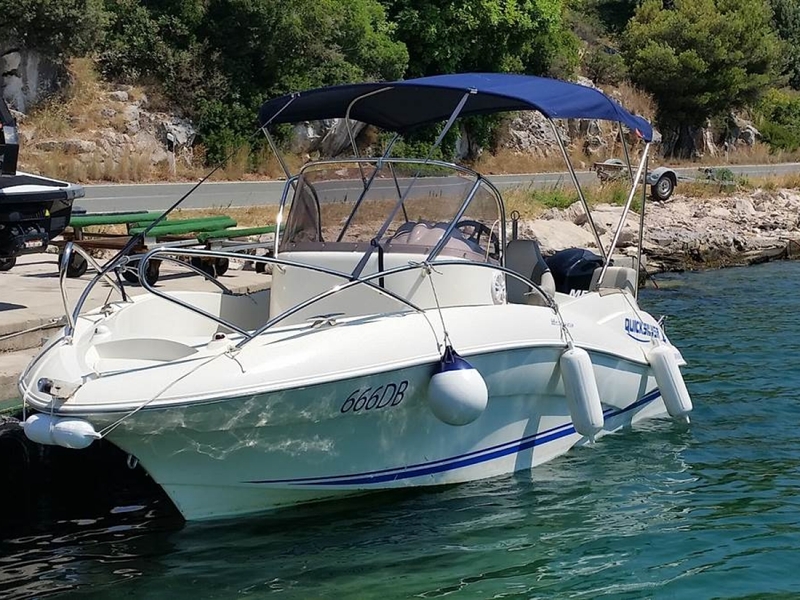 Whatever your choice may be, with our speedy little number you can safely enjoy the best of Dubrovnik: from sun tanning on the sun deck, listening to your favourite tunes on the boat's sound system; to exploring the Elaphiti islands, beaches and bays, and swimming in the crystal clear seas, experiencing nature's finest!